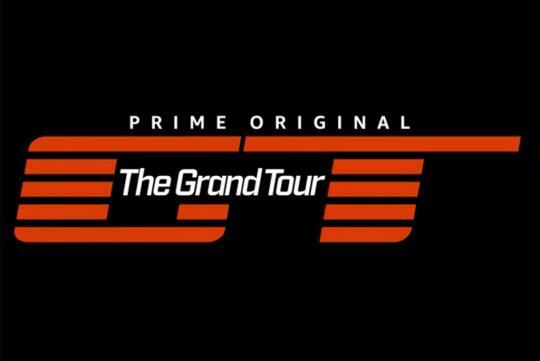 Amazon has released a trailer for the third season of its long-awaited The Grand Tour. We can't wait to see what the trio have for us. Since the start of 2018, the ex-Top Gear hosts, Richard Hammond, James May and Jeremy Clarkson, have been filming for the new season. Judging from the trailer, we can expect them to go through some really epic road trips and challenges all over the globe. Catch them on Amazon Prime next year starting from the 18th of January.